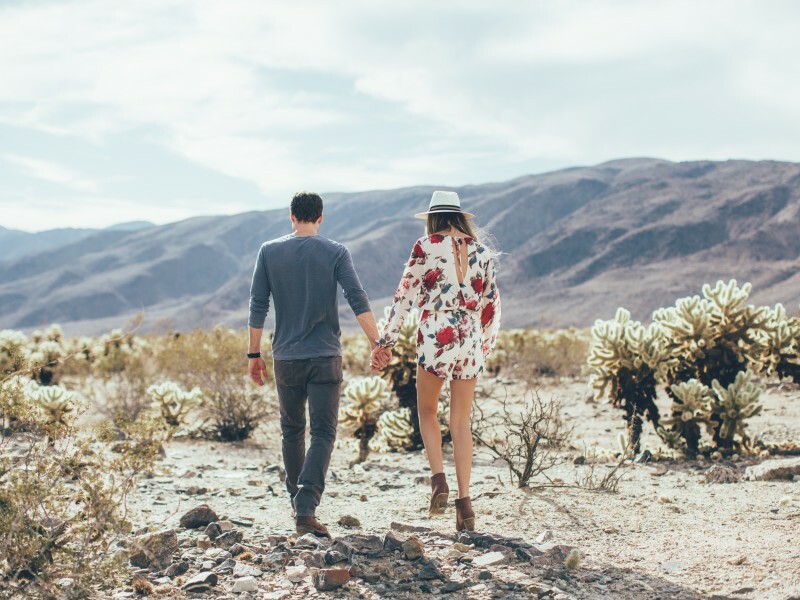 Hannah and Josh's adventure session in Joshua Tree National park was one for the books. 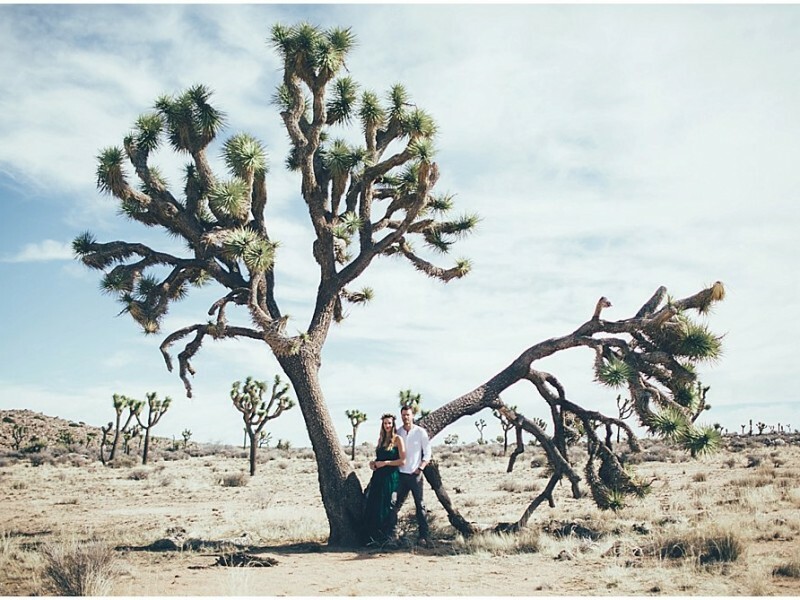 Joshua Tree is such a special place for me because I got engaged there last year. 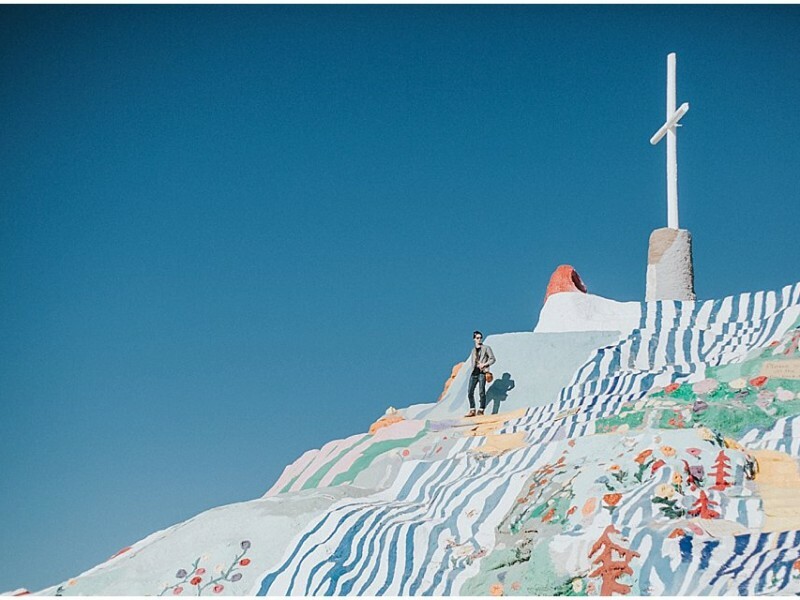 I was SO excited when Hannah and Josh got engaged as we were already planning on doing some photos together!